Jim Cramer thinks that investors won't pay attention to the level of bank merger activity. Here's why he thinks that that's a mistake. the bank stocks are going to have an unprecedented level of merger activity but no one will really care. That's a mistake. The cost take outs and an economy that has some momentum will bring about some bountiful investments. I see companies like US Bancorp, First Horizon, Comerica and most important, Key, on the red hot Suntrust-BBT griddle, and we will have to adjust accordingly. These stocks are just too cheap given their yields in a declining rate environment, and the cost take outs that are now possible in a digitized banking economy. These moves, more than anything else, could actually impact Goldman Sachs, which will be able to profit from the M&A and the diversion of resources to that high margin segment of the firm's business. The IPO market will make Goldman a winner, too. As long as it stays below tangible book value, right around here--and remember we bought more just a few days ago- it remains one of my favorite stocks. And, yes, Key could be added to the bullpen now, after a terrific in and out investment last year. "The bank stocks are going to have an unprecedented level of merger activity but no one will really care. That's a mistake," warned Jim Cramer on his exclusive members-only Action Alerts Plus call Feb. 13. The warning was included in his five themes for this market on the call. He continued, "These moves, more than anything else, could actually impact Goldman Sachs (GS - Get Report) , which will be able to profit from the M&A and the diversion of resources to that high margin segment of the firm's business. The IPO market will make Goldman a winner, too. As long as it stays below tangible book value, right around here--and remember we bought more just a few days ago- it remains one of my favorite stocks." 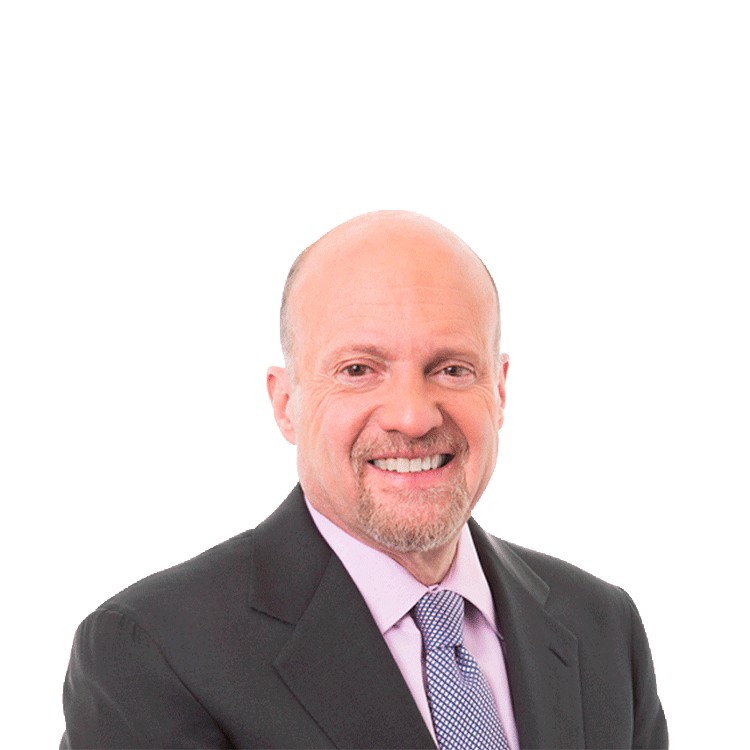 Missed Cramer's monthly call? Non-members can sign up here to watch the other four market themes.